Even before it was a federal prison, 'The Rock' was an inhospitable place. The natives of the area avoided the barren island and the first to survey the Bay, Captain Juan Manuel de Ayala in 1775, did not even bother to name it. Fifty years later, a second survey team mistakenly gave Ayala's name for the current Yerba Buena Island, Isla de Alcatraces, instead to this ugly rocky island. The Spanish and the Mexicans also ignored Alcatraz. 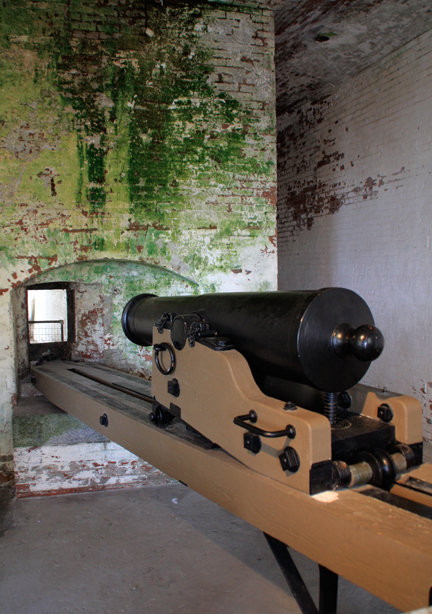 Finally U.S. Army Engineers built a lighthouse on it in 1852, but could find no other use for the island. 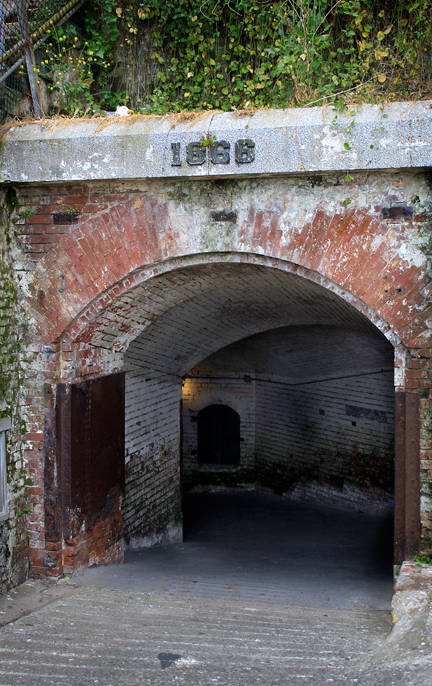 It first was used as a prison by the U.S. Army during the Civil War. It housed Confederate privateers and Democratic orators who criticized the Republican's administration of the war. Later it held subdued Native Americans from Arizona, Phillipine war deserters, and City of San Francisco prisoners, following the 1906 earthquake. By 1914 it was known as 'Uncle Sam's Devil's Island' but its true fame as a federal prison was still twenty years away.